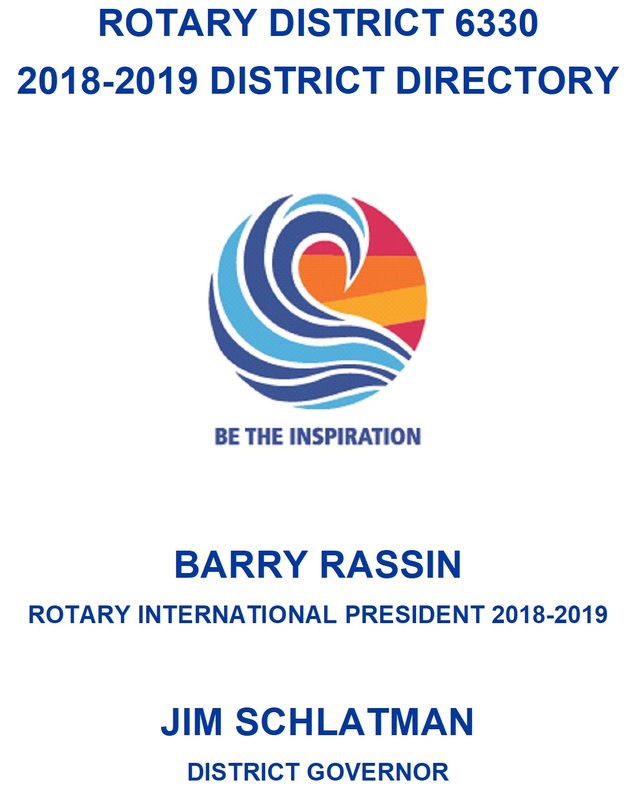 This is the online version of the District Directory. A hard copy is available and if required it may be obtained by contacting DG Jim Schlatman. A computer version of the printed District Directory (a MS-Word document) is available here. In addition, individual sections of this documentation may also be downloaded and printed locally if, and as, required.